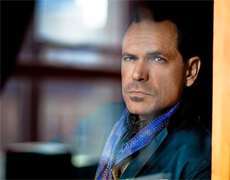 GRAMMY winner Kurt Elling is among the world's foremost jazz vocalists. He won the DownBeat Critics Poll for fourteen consecutive years and was named "Male Singer of the Year" by the Jazz Journalists Association on eight occasions. 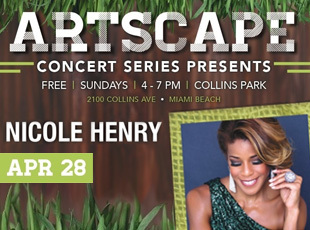 An international jazz award winner, he has also been GRAMMY nominated a dozen times.